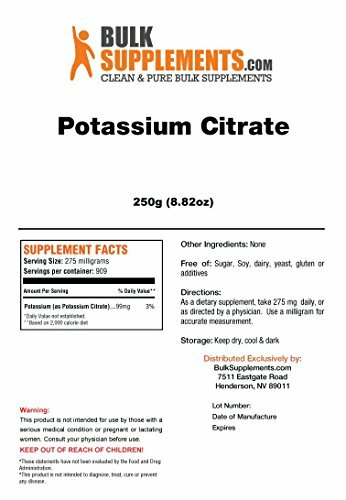 Potassium citrate is a compound made up of a combination of citric acid and potassium. 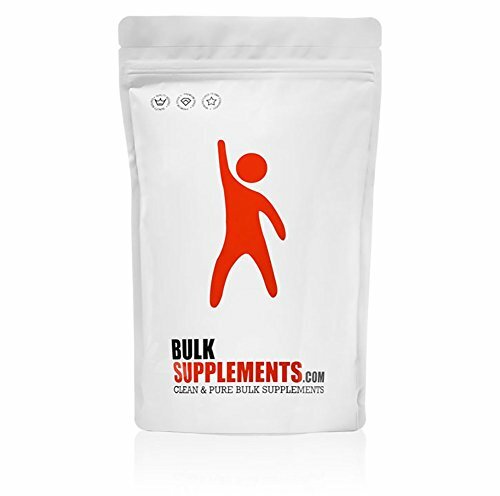 It has a higher rate of absorption than most potassium supplements and is often the favored source of potassium by people that generally have problems absorbing it. Potassium is an essential mineral. It is important for the body to be supplied with constantly high levels of potassium in order to help deal with the balance of water, the acidity levels of the body, the blood pressure, and the way the muscles respond to commands from the brain. It is also able to carry on impulses throughout the heart. In order for protein and carbohydrates to be properly metabolized, potassium is necessary. 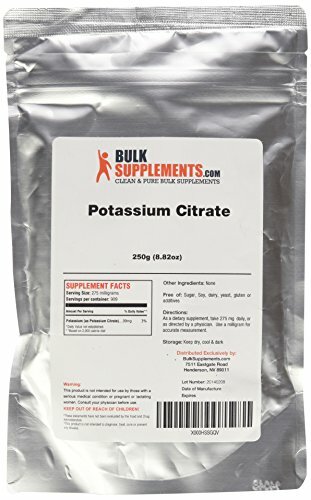 When potassium citrate is excreted it comes out in the form of a carbonate. 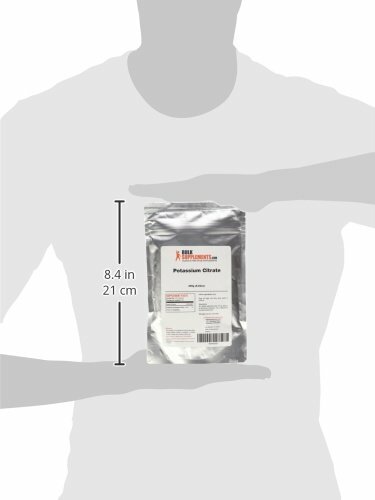 It is often used as a diuretic because it is non-irritating and relatively inoffensive. It is sometimes used as a buffering agent in sodas and other carbonated beverages.